Well planned. Intentional. Executed, creatively. Professional service firms need to develop a clear, compelling, and differentiated market proposition that speaks to client needs. 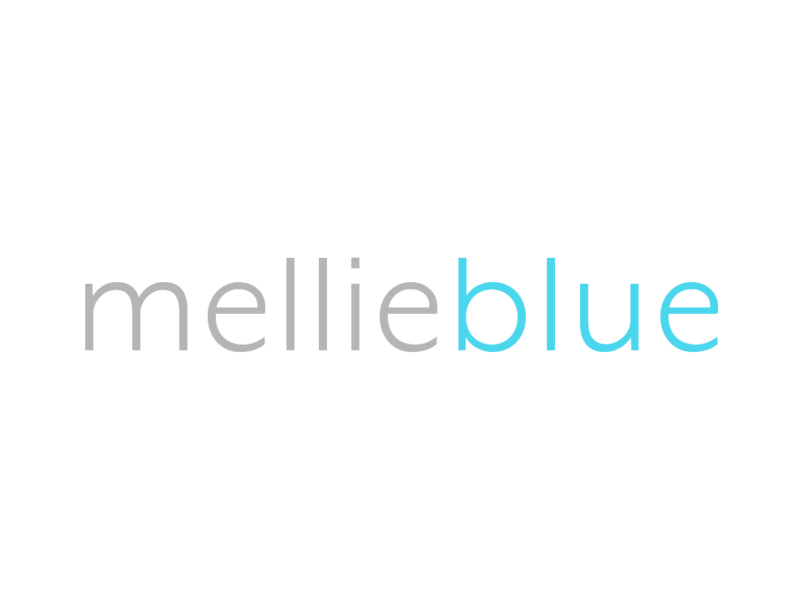 Mellie Blue believes that good design is good business. Designing a brand is a simple three stage process. Evalute the current brand. Develop a strategy for success. Launch a cohesive brand system that evokes emotion. The Brand Evaluation is a series of analysis and an audit with the purpose of understanding the current state of your brand. We’ll analyze stakeholder perception of the brand, market position, audience, competitors, values, and more! In the Strategy stage we’ll apply the data discovered in the Evaluation into strategic motion. New brand identity, rebrand, or brand refresh--- our brand systems are designed to take varying components and create a cohesive brand, communicating your vision, mission, and value. Our purpose driven designs will launch your brand to new heights.